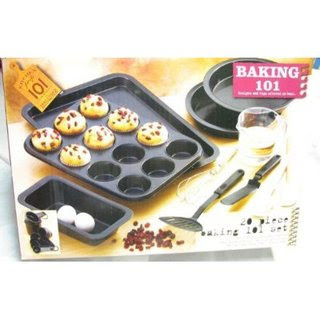 I saw your ad on craigslist for the 10120 pcs baking set http://toronto.en.craigslist.ca/mss/hsh/1509390674.html. I think that $15 is a super price for that many baking set pieces that's for sure, but the problem is that I only have $10 dollars to spend on baking set pieces right now so I was wondering of you would consider breaking up the set. Maybe I could get just a few thousand pieces for my $10? I would really appreciate it. Also, I am probably not as avid a baker as you are as I really can't imagine needing more than 5 or 6 thousands baking set pieces anyway (except around Christmas I guess). Anyway let me know.